For years, youth from Mandassaia have been leaving their homes for São Paulo in search of better job opportunities and a better life. 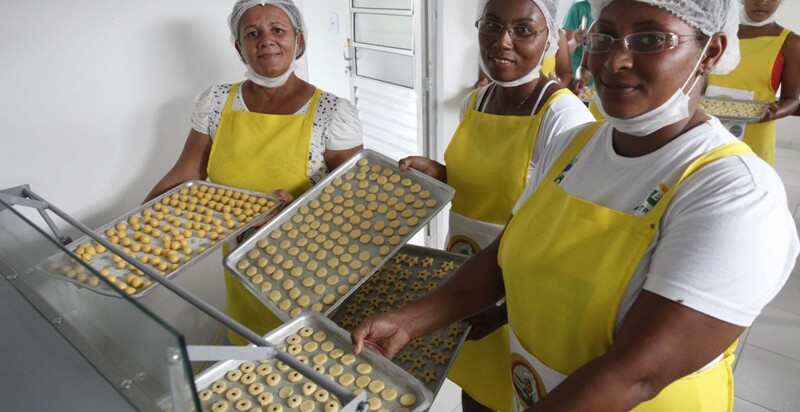 Associação Comunitária dos Moradores de Mandassaia has been working to change this phenomenon by empowering women and creating jobs in a community generally based on sugarcane production. “I’m happy to be working together with the women. In the past I was only taking care of kids and dreaming. There were no opportunities for the women. I tried a few jobs. I even sold jewelry – but nothing worked. Today we have our own means”, states Maria Dileima, Mandassaia group member. 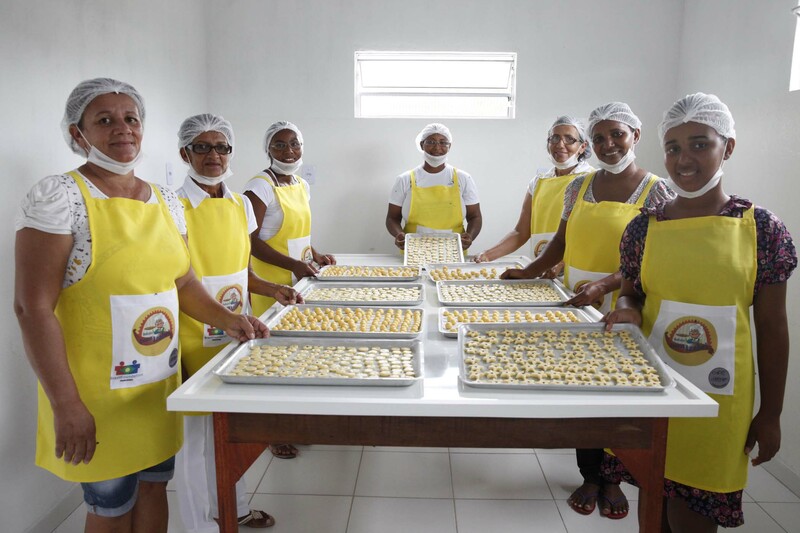 The participating women and the youth who are producing the cakes and sweets have increased their incomes by more than 425%. 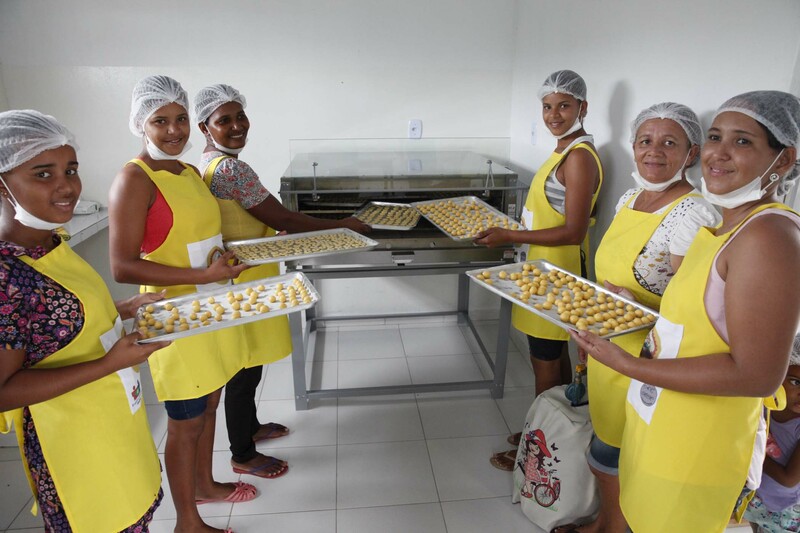 Once producing 400 kg of cakes and breads per month, they now make 1,000 kg – which is sustained through the National School Feeding Program (PNAE). The group also achieved the community farming seal by the state of Bahia, which means that they can expand their sales to supermarkets and other commercial establishments. 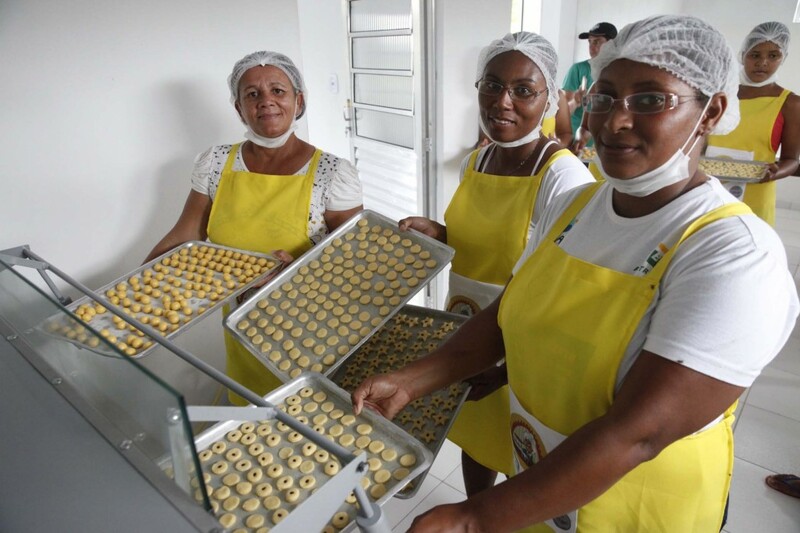 Mandassaia offers training in fruit pulp and jam production and cake baking, among other activities. They have also participated in exchanges and visits with other communities, which participants note to be enriching. “In the past we would be in the fields, working and watching the kids. I stayed at home because I had no work opportunities. Nowadays I have the money that we’ve made. I don’t depend on anyone. 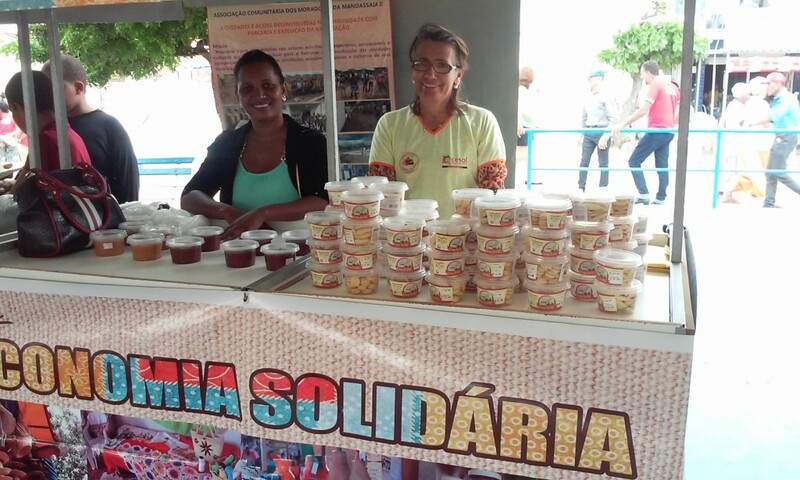 We are very happy here in this community”, notes Ivanilda, Mandassaia group member. 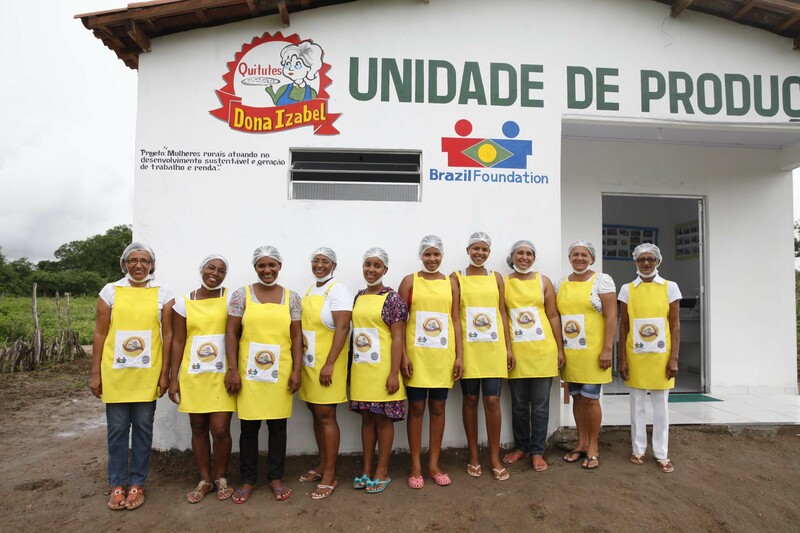 Mandassaia has been a BrazilFoundation partner since 2014. In partnership with BVSA, BrazilFoundation secured a second year of support with the project, allowing the organization to grow and scale results. Since then, Mandassaia has renovated its headquarters, bought new equipment, and expanded its production and sales.